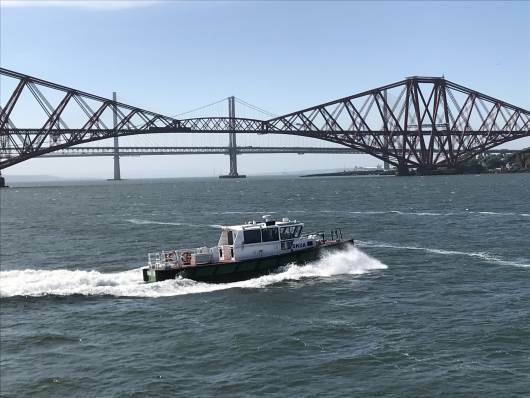 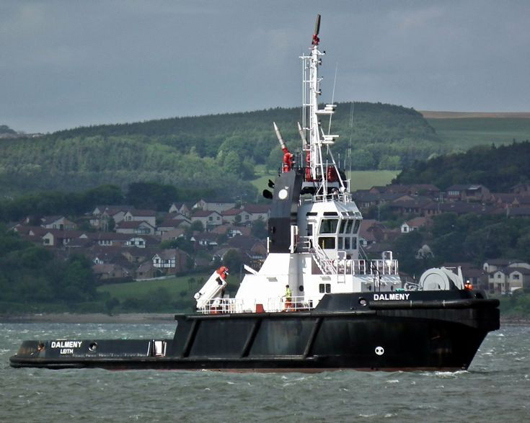 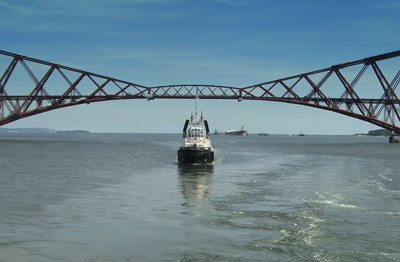 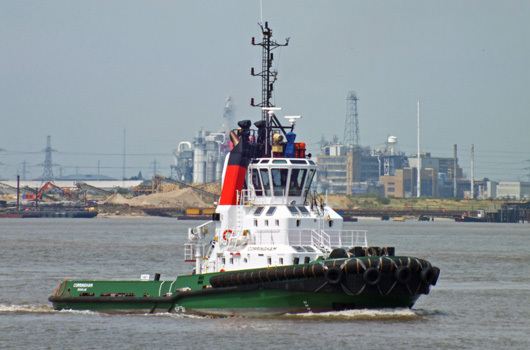 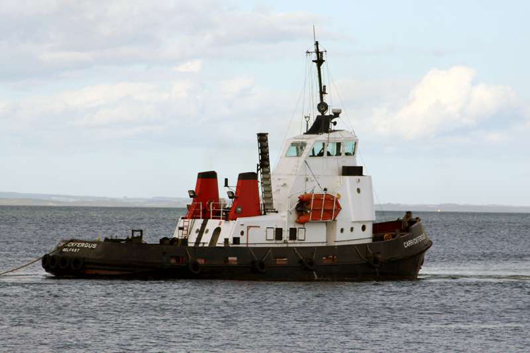 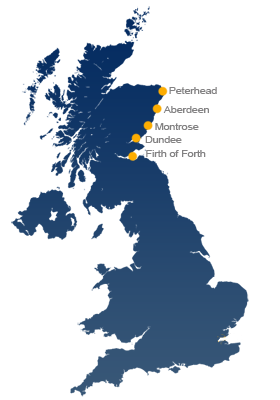 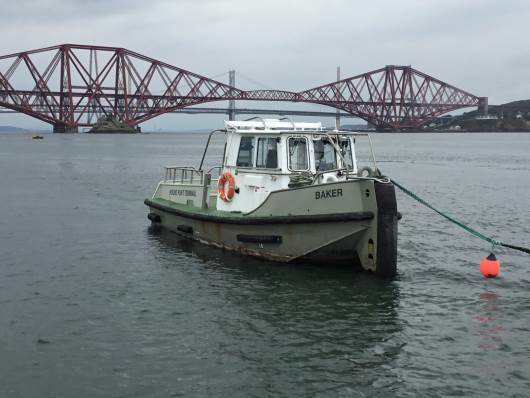 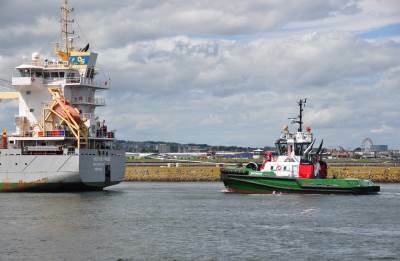 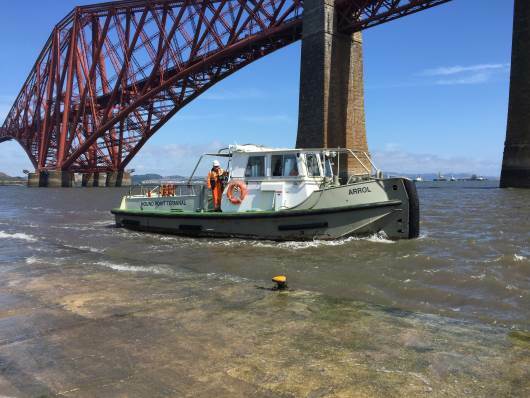 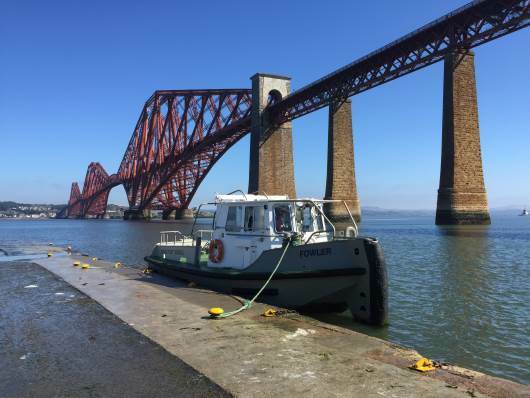 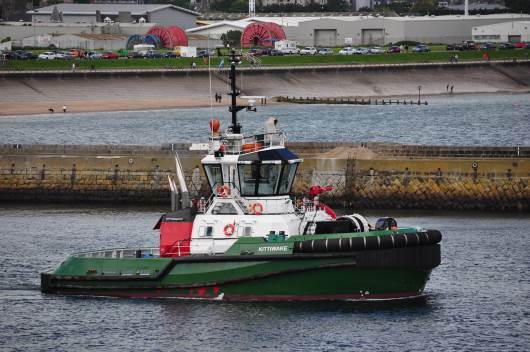 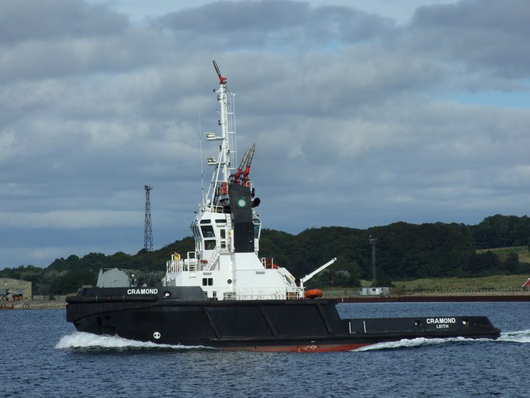 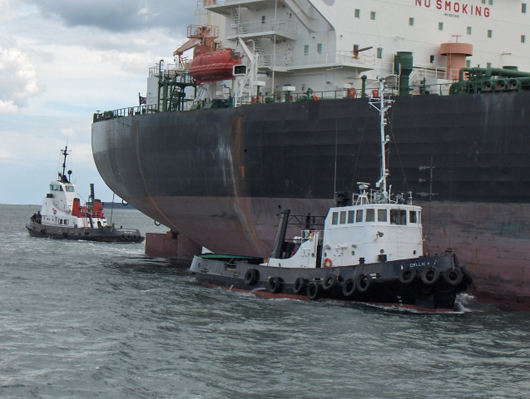 Targe Towing operates predominantly in the UK throughout the Ports of North East Scotland, the Firth of Forth, and formerly in Indonesia and the river Thames. 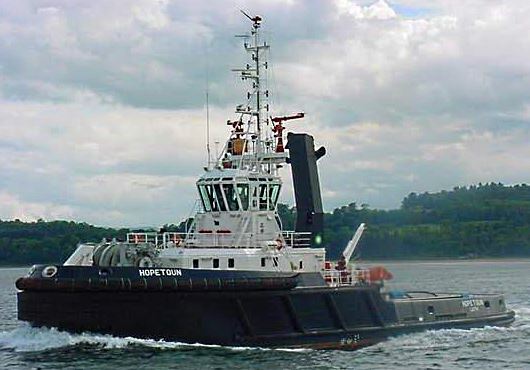 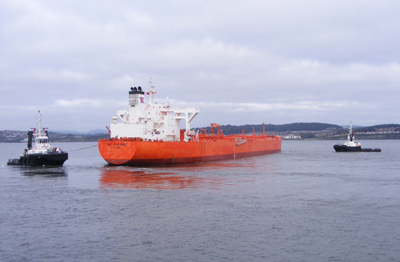 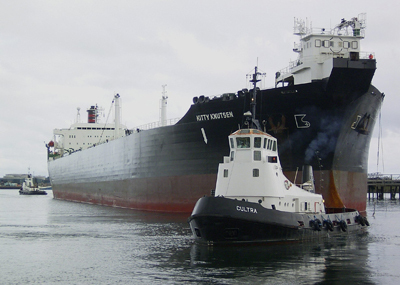 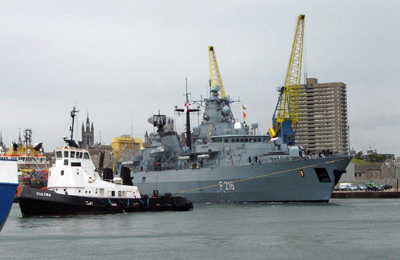 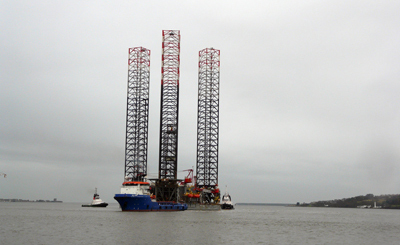 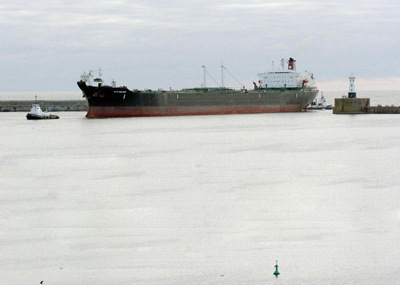 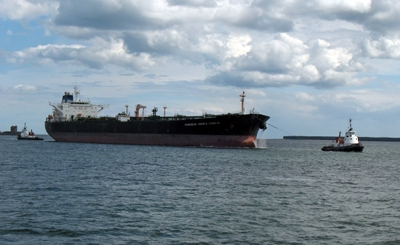 Targe performs all ranges of harbour work as well as oil and container terminal operations. 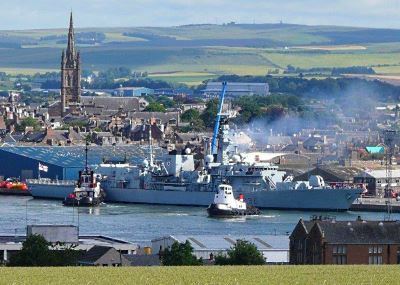 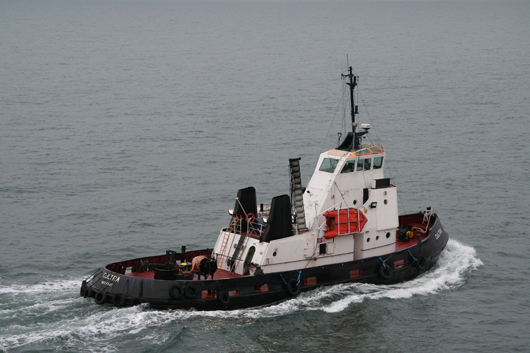 In addition to this core business, Targe has experience in a wide variety of special projects as well as point-to-point towage and broking.